Extra security never looked this stylish. The elegant and uncluttered Durador® retractable security gate – for doors and windows - has no unsightly rivets. Top quality, long lasting unique hung nylon wheels and sealed ball bearings ensure a smooth, gliding opening and closing action. 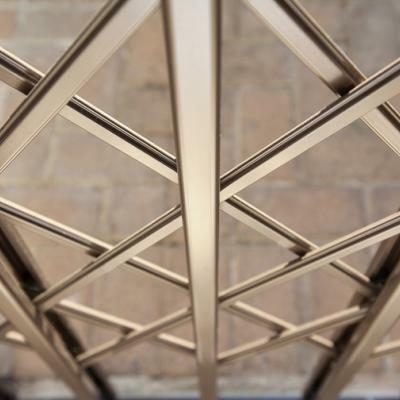 Made from structural aluminium and stainless steel the Durador® is not only tough and virtually impenetrable but it won’t rust... even when used on the exterior at the coast! 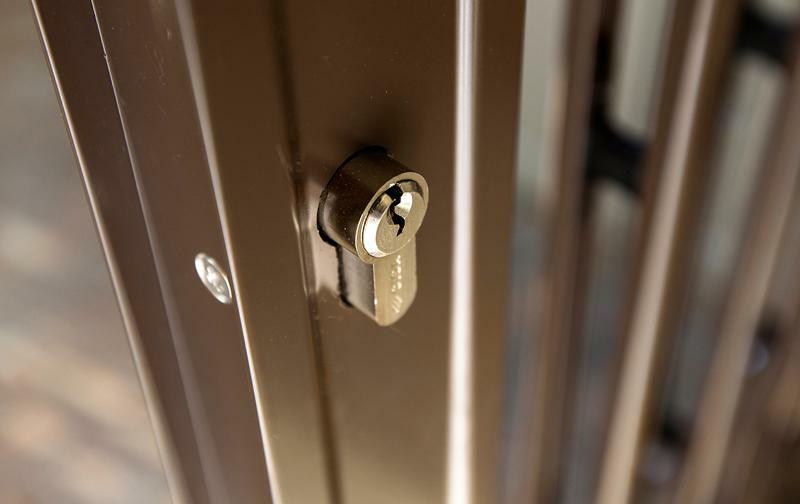 The patented 4-point locking system ensures better security. With style in mind, you have a choice of white, cream and bronze. Should you prefer a colour outside our standard offering, to match your décor, this can be an optional extra. 4-way multi locking system without rivets.